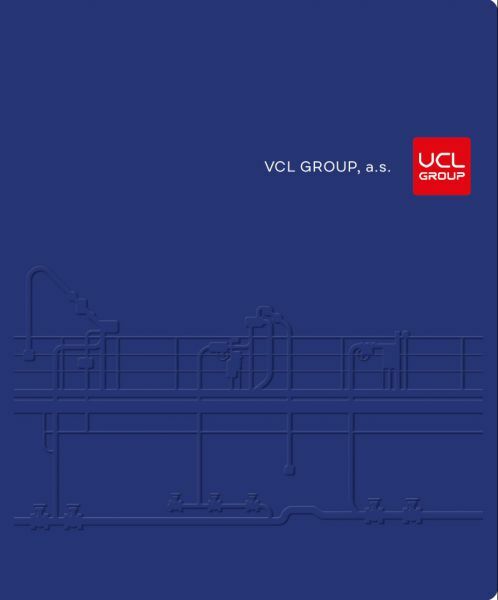 VAE CONTROLS® designs and implements comprehensive supplies of technologies and control systems for fuel and crude-oil product storages and terminals. VAE CONTROLS® focuses on the central control centers for distribution of drinking water and sewer networks and local water-supply systems of control objects. VAE CONTROLS® manufacture electronic devices mainly for industrial applications and machinery. We specialized especially on the products designed for explosion-risk environment. VAE CONTROLS ® provides customers with of a strong design, development and implementation environment with the option of financing individual projects and top know-how in focused fields.